Primary Dance is for young children new to class structure and is an opportunity to develop cognitive and social skills while being introduced to creative movement and to dance techniques in ballet and jazz. Classes are 30 minutes once a week. 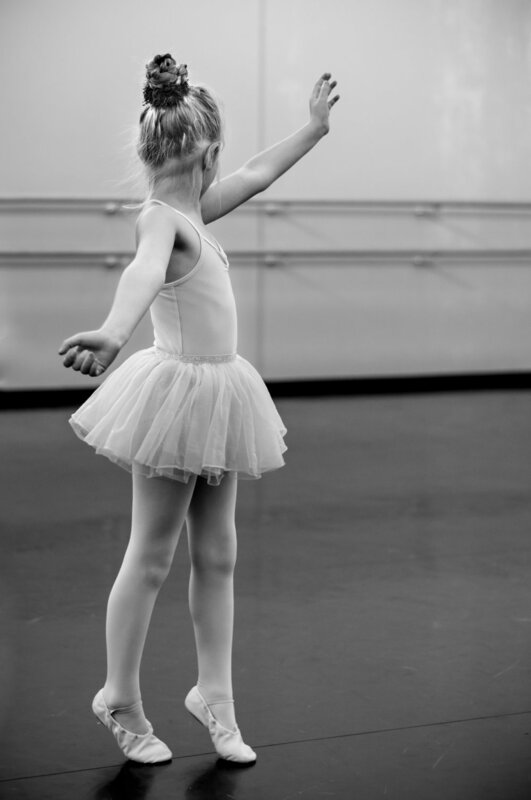 Primary classes are for young dancers interested in a specific dance style. Classes are 30 minutes once a week. Level 1 classes are for dancers with an interest in a specific dance style. Classes are 30 minutes once a week.